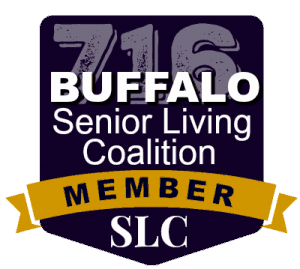 As more information is released, there is a crucial shift beginning in WNY to focus attention on older adults living within the community. 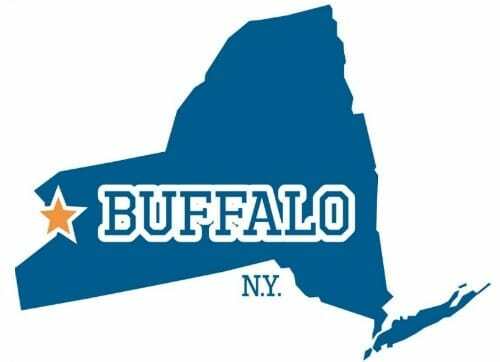 According to the results of the NYS aging fall legislative conference in February 2018, more than 30% of nursing facilities in New York State rank between 1-2 of 5 stars on the Medicare inspection outcomes, and steps must be taken to maximize quality of life among NYS residents (3) . 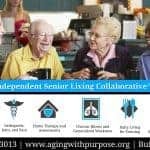 The governor affirms that aging in place initiatives (community/housing accessibility throughout the aging process) are the best solution for this problem (CLICK HERE for full article). Because occupational therapy is the practice of rehabilitation based on meaningful activities, community based practice is this ancillary professional’s forte. 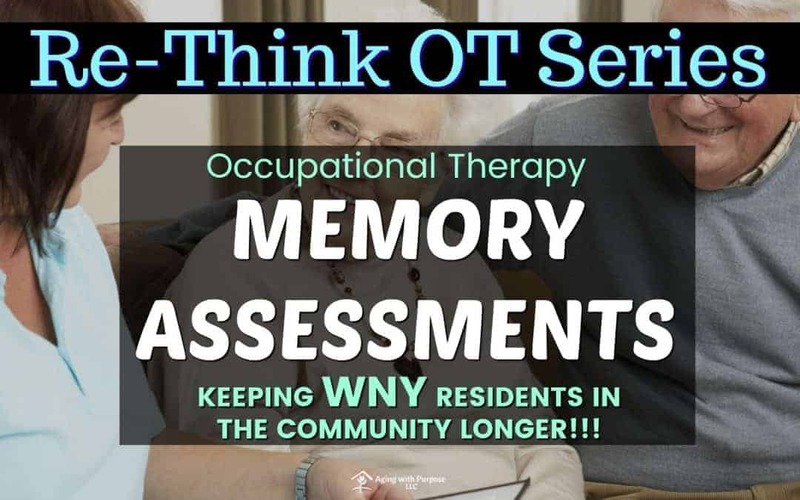 Based on current statistics, the most appropriate issue to address are memory deficits– offering memory assessments in WNY Senior living apartments is paramount. Occupational therapy plays a critical role in the area of productive aging. 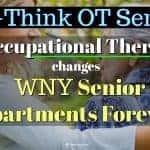 Occupational therapists (OT) are traditionally located in skilled nursing facilities and/or nursing homes offering evaluations, interventions, and treatment programs to help residents maintain their current level of function (physical, cognitive, mental, social, spiritual, and emotional) and rehabilitate after a medical trauma, illness, injury, or generalized de-conditioning. 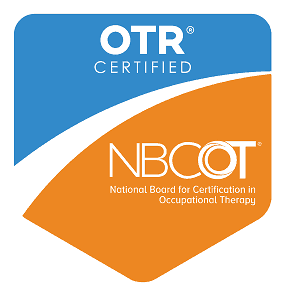 With the extensive generalist knowledge of an occupational therapist, the OT is the only rehab professional that is specifically educated to base course of treatment on any factor meaningful to the patient. 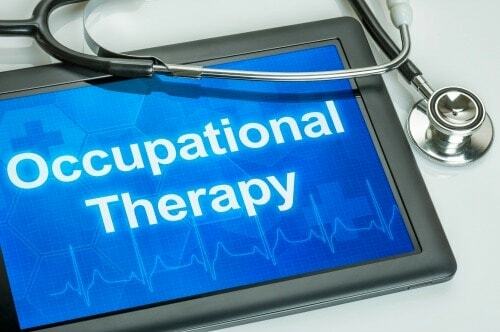 This means that occupational therapists are trained to perform aspects of physical rehabilitation (orthopedic, joint, muscle, pain), neurological/cognitive therapy (TBI, stroke, progressive neurological diseases) and much more and can provide effective treatments based on the activities being effected by the given ailment. 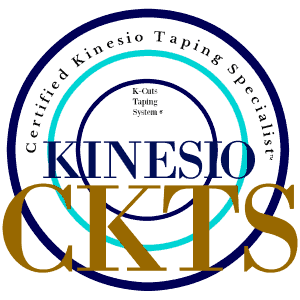 For more information on the competencies of occupational therapy CLICK HERE. 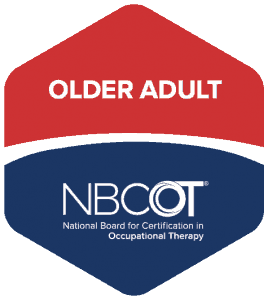 Find out what American Occupational Therapy Association has to say about Productive aging! CLICK HERE! 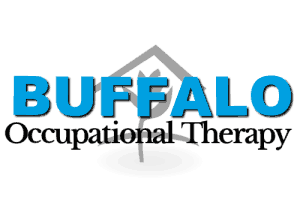 Occupational therapists are able to perform various memory assessments ranging from simple to most complex in order to establish a cognitive baseline and create a cognitive profile. There are many benefits to establishing a cognitive profile. 1. Peace of Mind – If you are one to worry for yourself or loved one that forgetfulness is a sign of a problem, a memory assessment can help you determine if forgetfulness is age-related or a possible symptom of Alzheimer’s or other related dementia. 2. 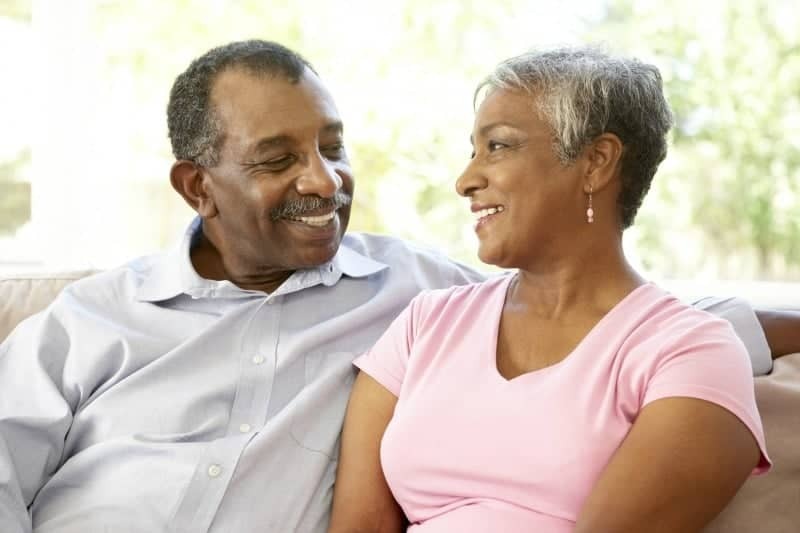 Determine Cognitive Baseline – If you are experiencing early symptoms of Alzheimer’s or other related dementia (ADRD), memory assessments can help create a cognitive baseline. Having a baseline on file with your occupational therapist and primary care physician is an extremely useful and recommended step. Having a baseline as a reference for years to come will help determine how progressive your diagnosis maybe. Knowing this can help your doctor make important decisions about competency, interventions, and/or the possibility of prescribing a cognitive enhancement medication. 3. Early Intervention – In 2017, the Alzheimer’s Association International Conference (AAIC) brought 24 international experts together to discuss evidence-based research that supported the crucial importance and success of non-pharmaceutical approaches to the treatment/delay of Dementia and Alzheimer’s symptoms. Interventions in early, middle, and late life were listed as preferred methods to decrease early diagnosis and onset of Dementia in as much as 35% of all cases (1). Without cost to you, participating in a memory assessment could make all the difference. Michelle Eliason, MS, OTR/L, C.D.S, CKTS is both an occupational therapist and CARES Dementia Specialist. 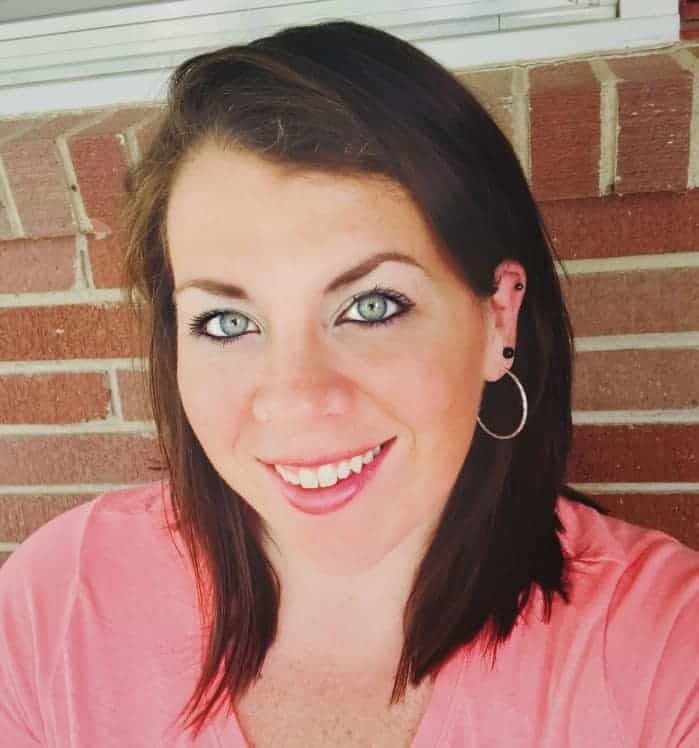 She has been an elder care professional for 7+ years. 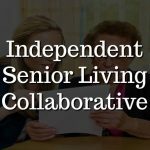 Working in various aspects of the elder care industry has given her a generalist skill set and a broad knowledge base of elder care approaches and resources. Michelle is passionate about influencing the elder care industry advocating against nursing home negligence and elder abuse, and working with older adults to enable them to live in their own homes throughout the aging process.